In today’s landscape cultural institutions no longer compete only among themselves. It’s a battle for consumer time and mindshare across all forms of entertainment. 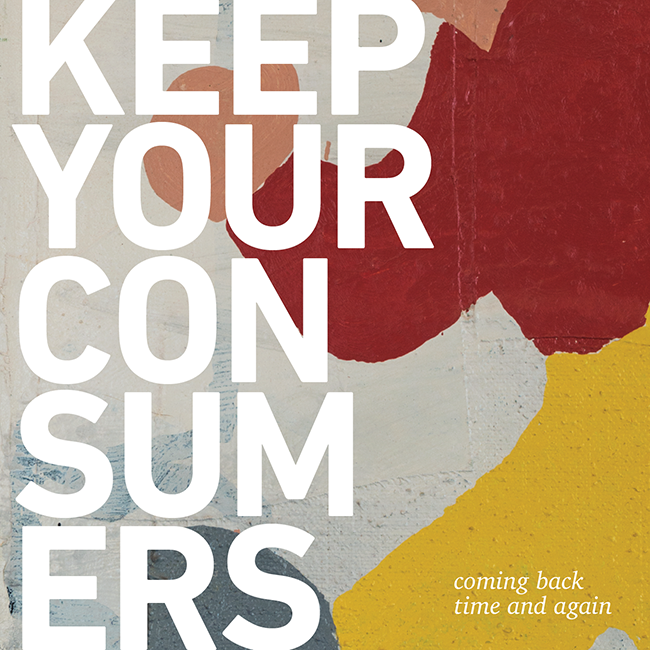 More than ever consumers are savvy; they have high expectations and low attention spans. In our media-filled world, where technology advances daily, it will become even more difficult for museums to attract, retain and engage audiences using the same, established methods. This is both a substantial threat and a great opportunity. Across the landscape, cultural Institutions share many of the same basic fundamentals and priorities. 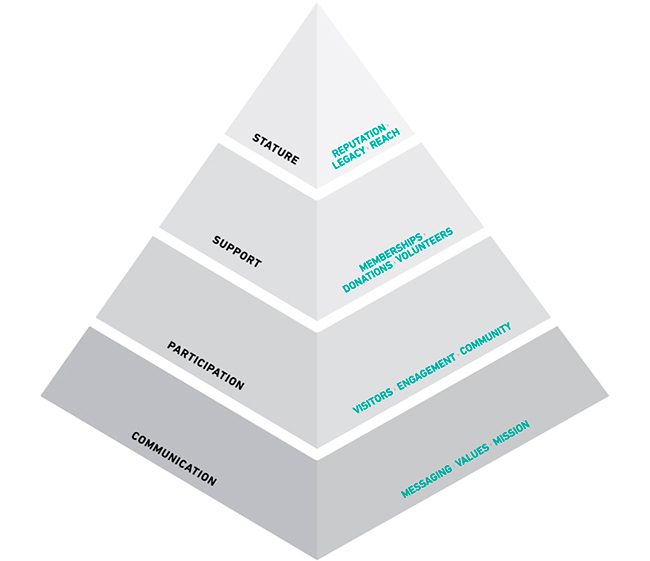 Our framework helps highlight areas of opportunity through the lens of strategic brand building. 80% of social media users believe authenticity is the most influential factor in their decision to follow a brand. Authentic brands keep the attention off themselves and on their audience’s interests. They create a community bigger than themselves and a story worth sharing.Social media has presented completely new opportunities to engage with consumers in unique, untapped ways. Visitors are able to tell museums what they liked (and didn’t like) about their experience in real time. Is your social media presence authentic? 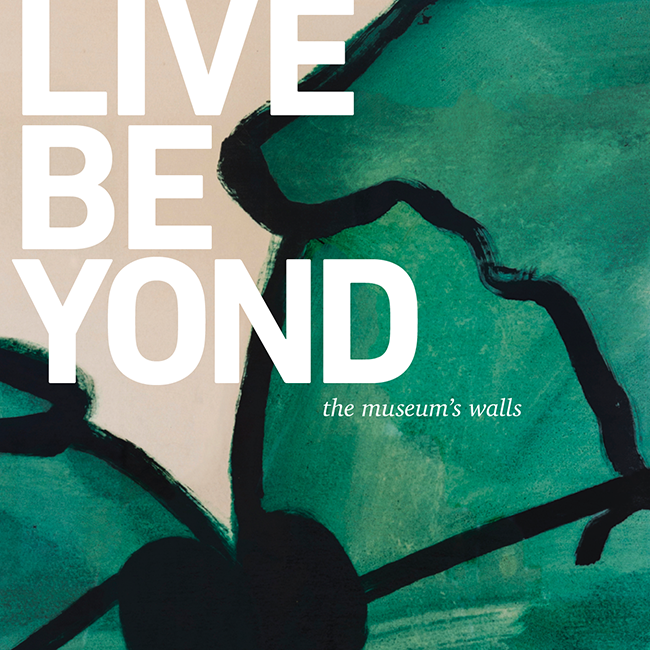 Social media provides a platform to ‘live beyond the museum’s walls.’ By participating in open dialogue and sharing relevant, true-to-brand content, museums can create an on-going, authentic conversation with their ever-changing audience. There are over 850 million museum visits every year. That’s more traffic than all major league sporting events and theme parks combined. If you think attendance for museums has stagnated, think again. What are you doing to keep your audience? According to research, it is 6–7 times more costly to attract a new customer than it is to retain an existing one. Retail brands, cinemas, performing arts, banks, even taxi services have changed models, developed programs and redefined experiences to gain and keep customers. Creating innovative and fresh opportunities to engage will keep your consumers coming back, time and time again. 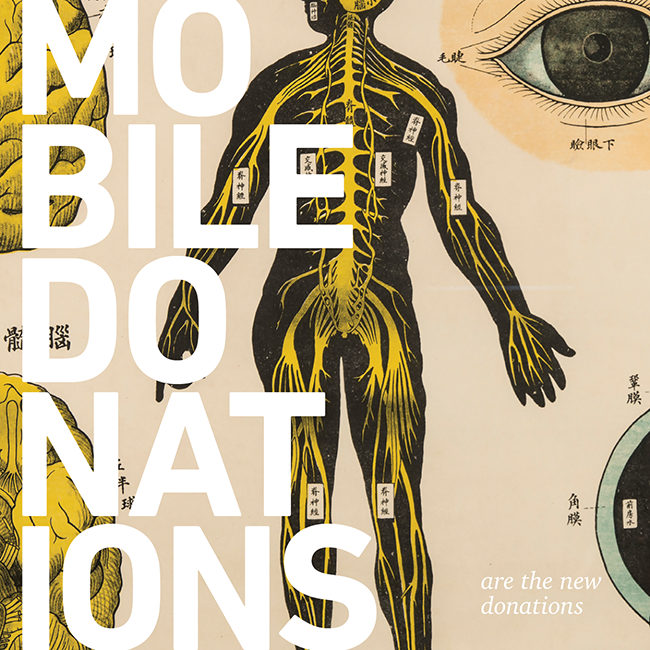 Mobile donations increased 205% this past year. Mobile donations are the new donations, yet 84% of nonprofit donation web pages are not optimized for mobile. Digital donations are clearly on the rise; just last year, 62% of millennials gave donations via mobile. Is your digital platform mobile-friendly? 57% of mobile users will abandon your website if it takes more than 3 seconds to load, and 30% will abandon a transaction if the shopping cart isn’t built for mobile devices. If you aren’t optimized for mobile, you’re not evolving with your audience, and ultimately losing out. It’s no longer enough for brands to provide the best. Customers demand holistic experiences that connect with them throughout the entire life cycle. The fact is, 86% of consumers are ready and willing to pay more for a better experience.It’s no longer enough for brands to provide the best. Customers demand holistic experiences that connect with them throughout the entire life cycle. The fact is, 86% of consumers are ready and willing to pay more for a better experience. How is your customer experience building your legacy? The experience economy has created a new reality for museums. It’s no longer just about rotating collections or creating new exhibitions. It goes far beyond the museum walls, from mission and values to programs and community outreach. What does it mean to walk through the doors? To be a member? Engage in social media? Use a mobile app? 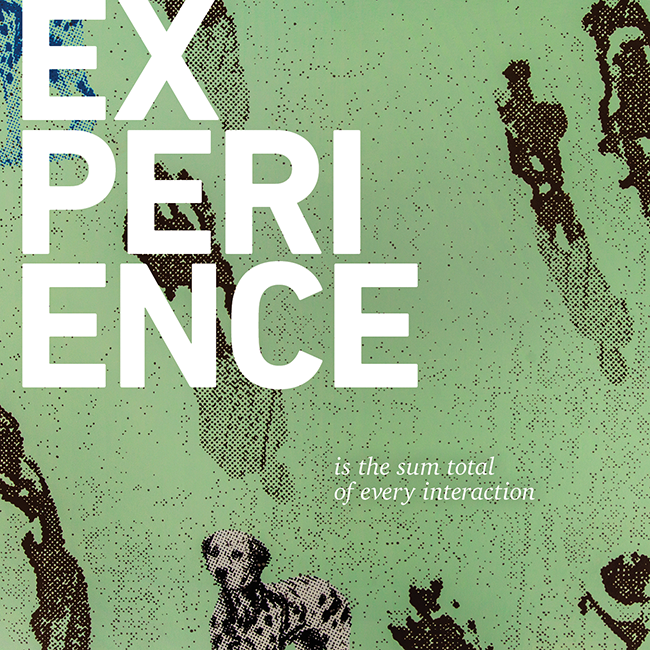 Experience is the sum total of every interaction. Is yours building your legacy? It’s an exciting time for cultural institutions. The trope of the ‘dumb’ consumer is over. Art is more accessible and accepted, and audiences are continually more sophisticated and visually literate. New generations put action behind what they believe in. Brands have created new expectations for how consumers shop, connect, learn and are entertained. Technology continues to create new platforms for access. More than ever, museums are brands. And those brands are an important part of the popular culture landscape. It’s time to think differently about what it means to be a museum today for the consumers of tomorrow.